In today's blog we look at the new Tree Champion to expand England's woodland and the British Mammal's review. Today Environment Secretary Michael Gove has appointed a new Tree Champion to drive forward planting rates, prevent the unnecessary felling of street trees, and make the ambitions of our 25 Year Environment Plan a reality. 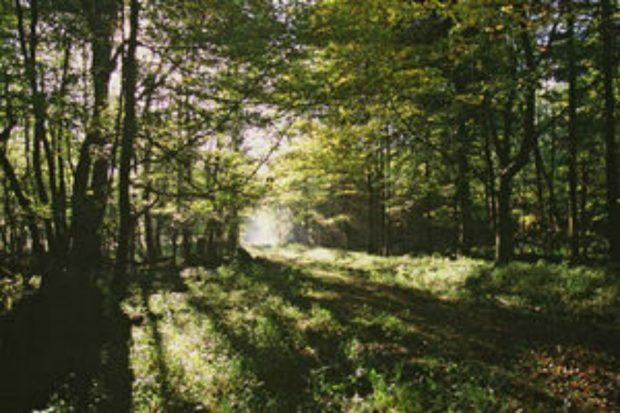 Sir William Worsley, current Chair of the National Forest Company, has been tasked with setting a bold direction for the country’s forests and woodlands over the next 25 years and supporting the Government’s manifesto commitments to plant 11 million trees, plus a further one million in our towns and cities. There is coverage of his appointment this morning in The Times, Daily Mail, The Sun and the Yorkshire Post - with media focusing in particular on the Tree Champion’s role to improve the ways trees are managed by local authorities. Sir William Worsley will bring together mayors, city leaders and other key players across local government to create greener cities – alongside supporting the introduction of a new duty for councils to properly consult with communities before they cut down trees. We have a responsibility to make sure the next generation inherit the woodlands, forests and trees they deserve. We are beginning to see good progress in growing tree cover, but we need to go further – and faster. I’m confident Sir William Worsley will bring the expertise and vision required to rapidly drive forward planting rates and prevent street trees being felled. The Guardian has today reported on a report commissioned by Natural England and the British Mammal Society on the status of terrestrial mammals in the UK. Largely factual coverage also appeared in the Daily Mail, The Telegraph, BBC Breakfast and the Today Programme. The report found that almost one in five British mammal species face a high risk of extinction. 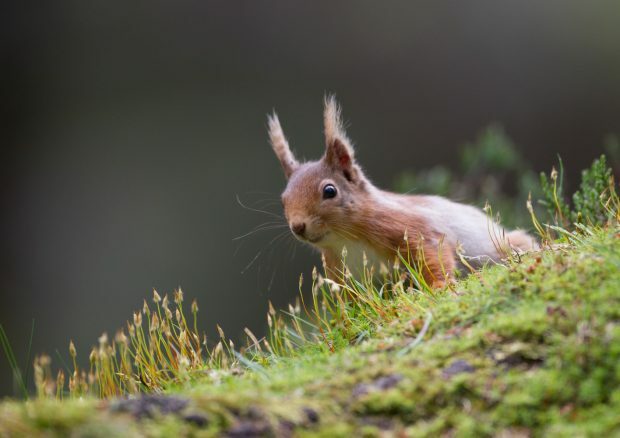 The red squirrel, wildcat and the grey long-eared bat are all listed as facing severe threats to their survival. The review is the most comprehensive overview of the status of British mammal populations for over 20 years. The population size, range, temporal trends and future prospects of Britain’s 58 terrestrial mammals were assessed. This project has significantly improved our understanding of the current status of terrestrial mammals known to breed in the UK, which is essential to underpin our efforts to protect them and their habitats. Natural England has been leading the way in efforts to recover these vulnerable species, notably through the ‘Back from the Brink’ project which aims to support the recovery of mammals and other species through habitat improvements across England. Natural England has been leading the way in efforts to protect these vulnerable species, working in partnership with a number of expert conservation organisations on the Back from the Brink project which aims to bring more than 20 species back from the brink of extinction. This project will benefit hundreds of species, improving habitats and helping to secure the natural recovery of mammals in the UK.